Where can I find out more about Chargifi's legal and commercial processes? Where can I find case studies about Chargifi? 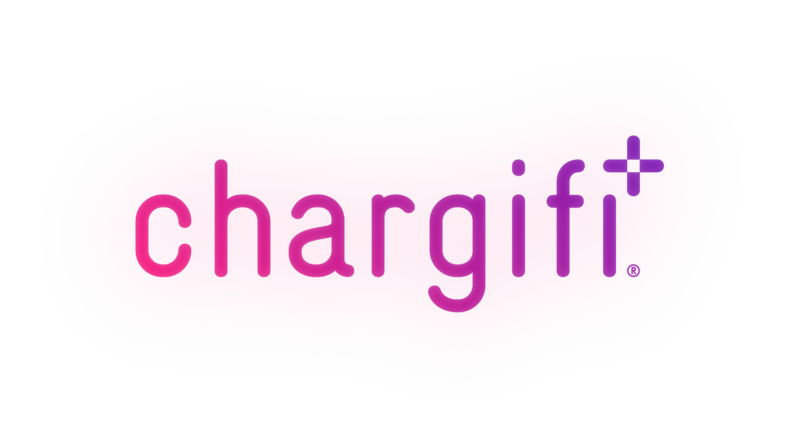 Where can I find out more about how Chargifi operates? We are currently adding more articles to our helpdesk, including lots of great information about our processes. If you need support with this, please email support@chargifi.com .